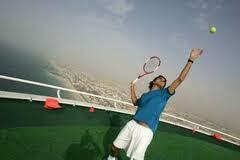 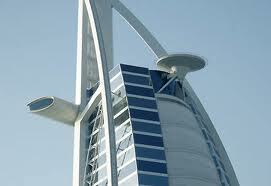 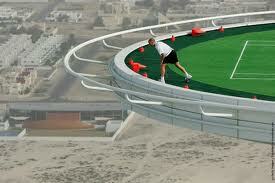 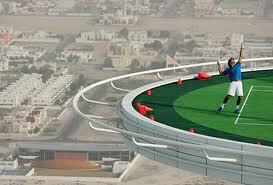 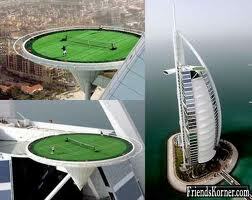 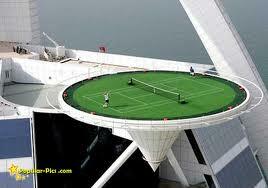 The world’s highest tennis court stands atop the one of the highest hotel in the world - Burj al-Arab at Dubai. 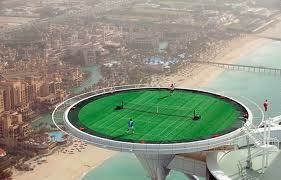 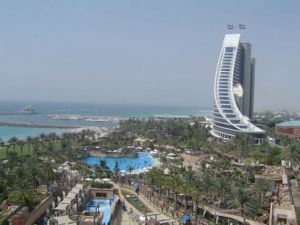 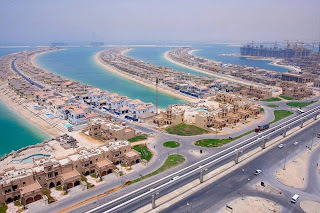 On February 22, 2005, the Burj al Arab hosted Andre Agassi and Roger Federer to play a match on their helipad tennis court before heading to the US$1 million Dubai Duty Free Men’s Open, which was the first round of the two-week Dubai Tennis Championships. 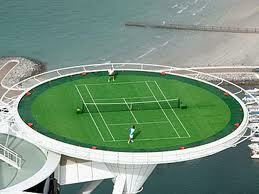 The tennis legends couldn’t resist the temptation to have a friendly ‘hit’ on the world’s most unique tennis court. 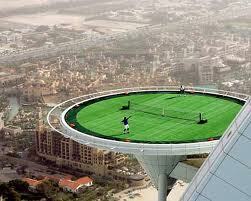 The court is circular in shape ,and also doubles as a helipad, hovering 211 meters above the Arabian gulf and covers a surface area of 415 sq m.
Would you like to play round of tennis at this height? Here is some info about hotel so you can book your game today! 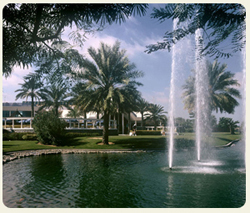 Designed by Tom Wright and completed in 1999, the hotel features a double membrane PTFE fiberglass covering that reduces solar heat gain, but lets in filtered light. 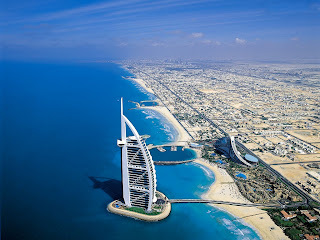 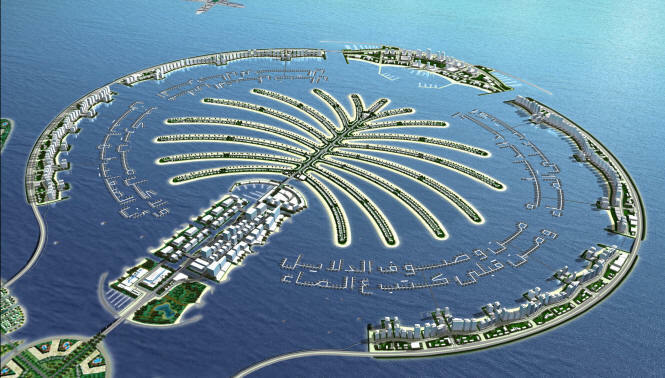 Burj Al Arab is located on Dubai’s Jumeirah Beach strip, 15 km from the main city centre and 25 km from Dubai International Airport. 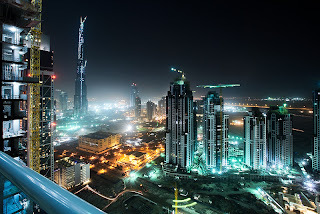 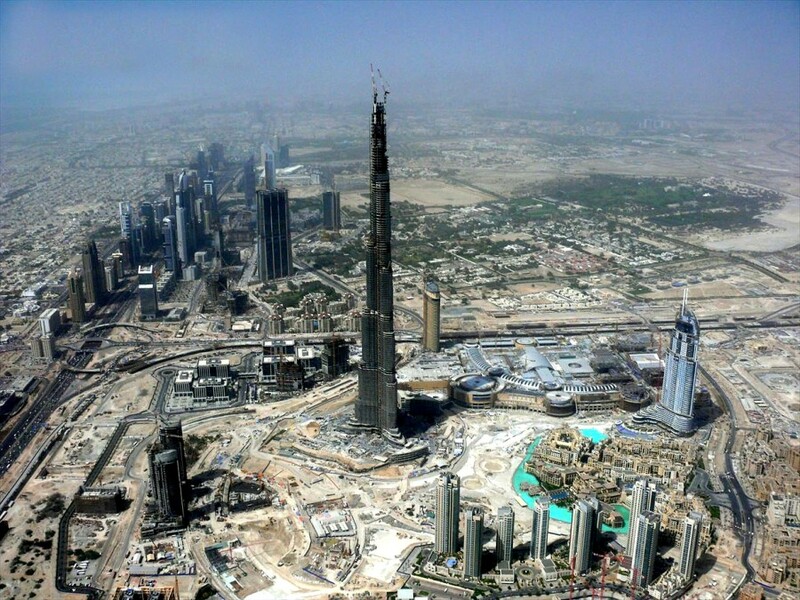 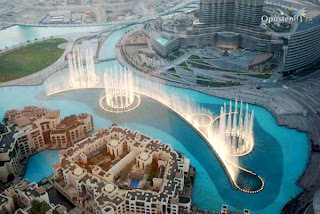 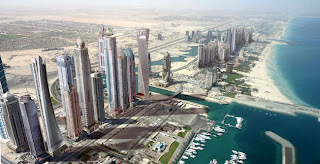 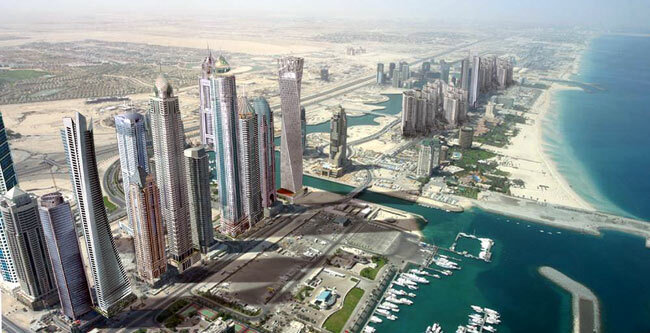 It is Dubai’s most recognisable landmark and the fourth tallest hotel in the world at 321 m (1,053 ft) and stands 280 metres offshore on a man-made island, linked to the mainland by a slender, gently curving causeway. 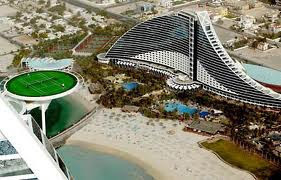 Resembling the sail of a ship, the iconic hotel gives itself a 7 star rating, although we’re not really sure if you can go above 5 on the luxury scale. 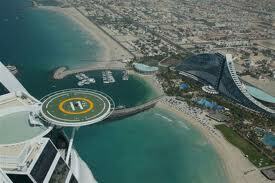 It is well served by taxis and has its own fleet of chauffeur driven Rolls-Royces, BMWs, and a helicopter. 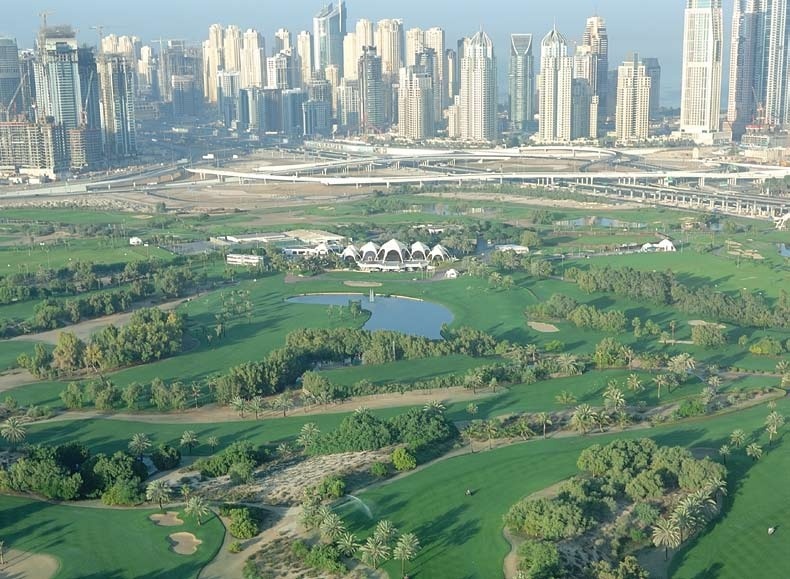 Eight of the top ten ranked men will be in the city, which has already become a serious sporting destination, while seven of the top ten women will also be there. 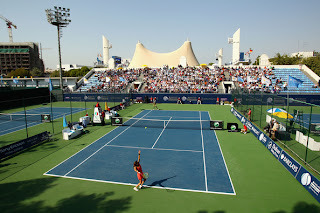 Interestingly, the women play in week one, starting on Monday, and then the men are in action in week two. 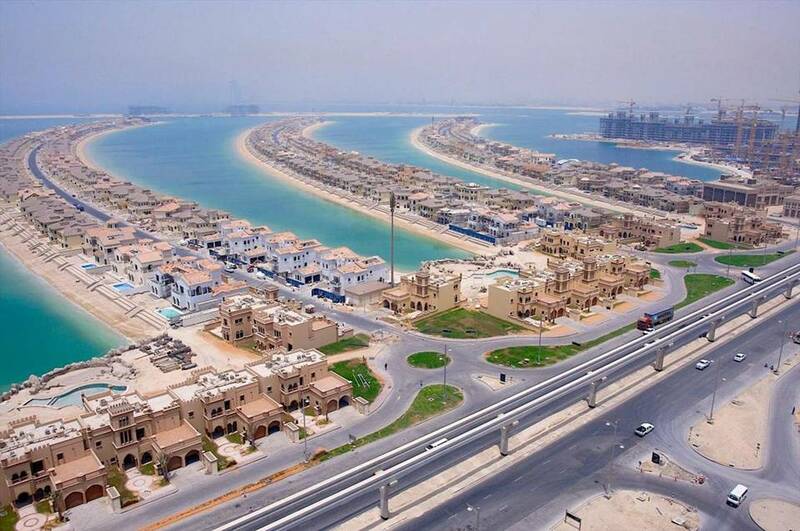 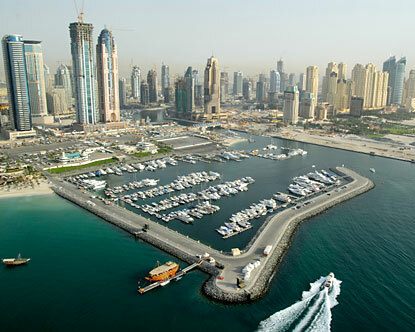 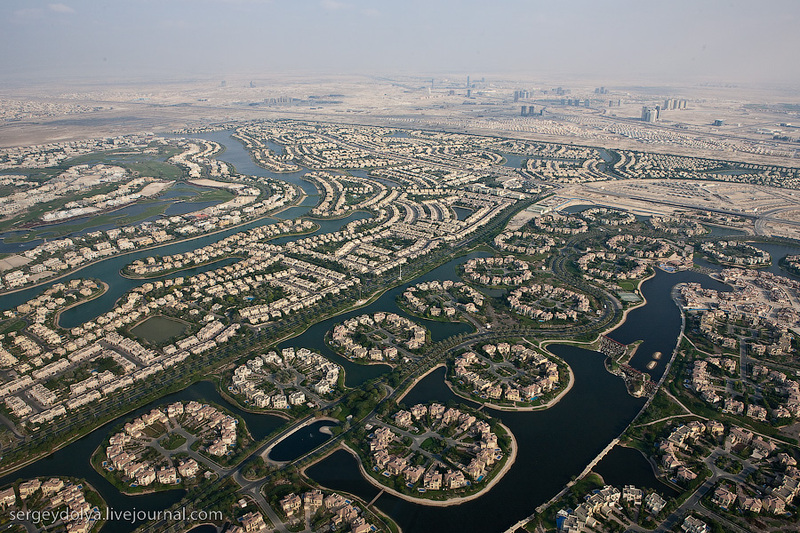 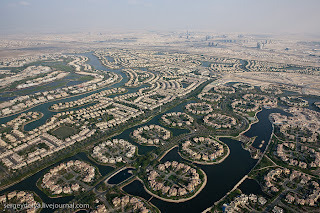 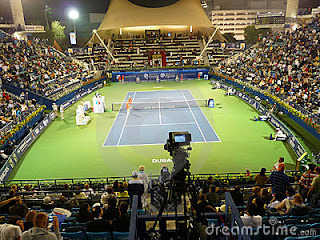 Since its inaugural tournament in 1993, the Dubai Duty Free Tennis Championships has consistently showcased the world's best players in competition and also in spectacular locations around Dubai. The Dubai Tennis Championships (also known as the Dubai Duty Free Tennis Championships for sponsorship reasons) (formerly known for sponsorship reasons as the Barclays Dubai Tennis Championships and the Dubai Duty Free Men's and Women's Championships) is a professional tennis tournament owned and organized by Dubai Duty Free and held annually in Dubai, United Arab Emirates on outdoor hardcourts. The tournament organizes both a men's and women's event. 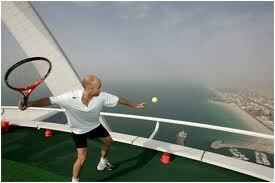 The tournament takes place under the patronage of H.H. 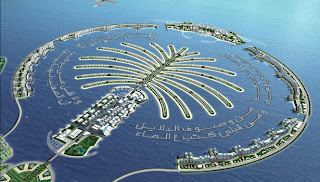 Sheikh Mohammed bin Rashid Al Maktoum, Vice-President and Prime Minister of the UAE and Ruler of Dubai. 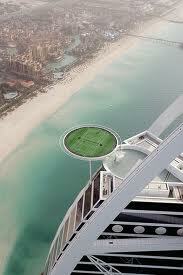 In 2005, two ATP World Tour Champions - Andre Agassi and Roger Federer - scaled the Burj Al Arab for a friendly practice session atop the helipad at the iconic hotel. 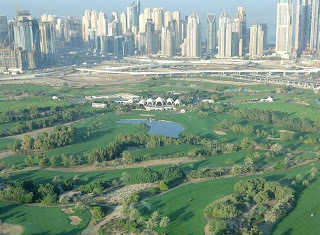 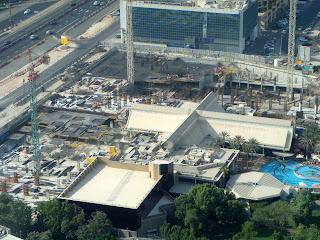 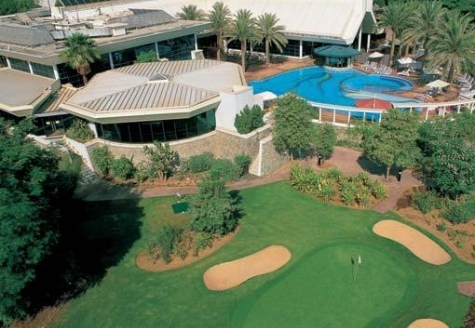 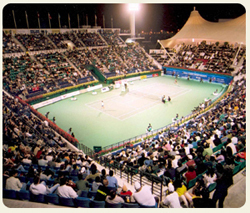 The Aviation Club is home of The Dubai Tennis Stadium which was inaugurated in 1994 and has hosted the Dubai Tennis Championships ever since. The state-of-the art stadium is home to the prestigious centre court that has hosted tennis stars Roger Federer, Andre Agassi, Goran Ivanisevic, Venus & Serena Williams, Lindsay Davenport and many more. 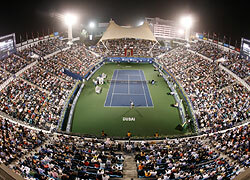 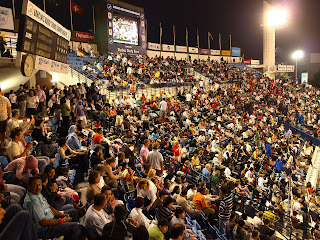 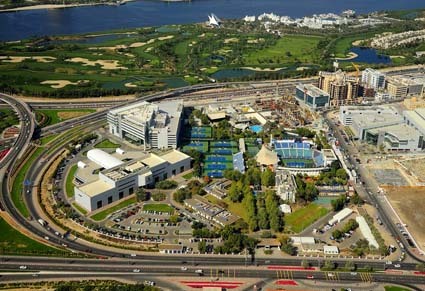 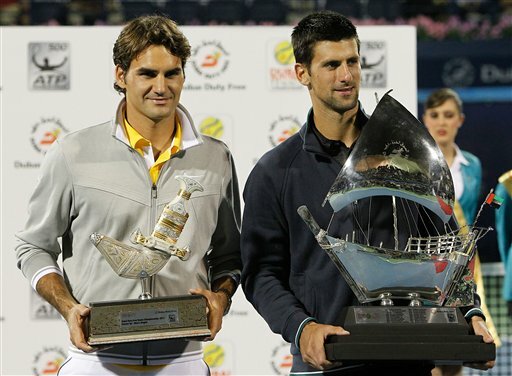 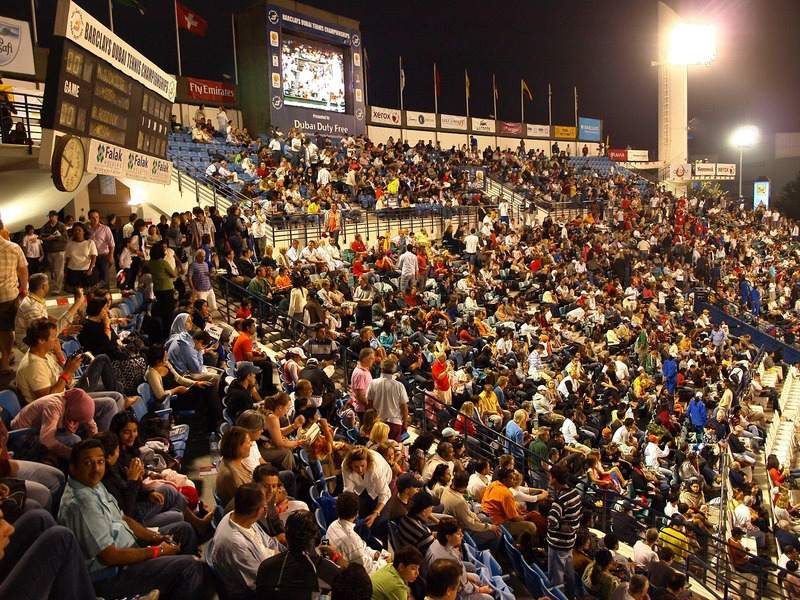 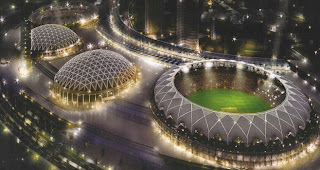 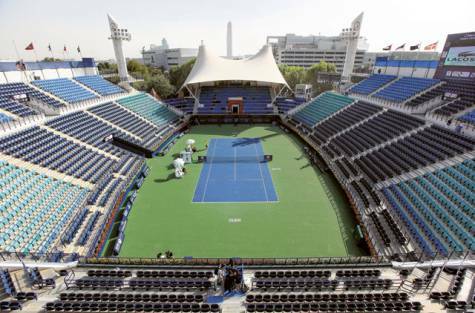 The Dubai Tennis Stadium was voted "Best Venue" by players on the ATP Tennis Tour for three consecutive years. 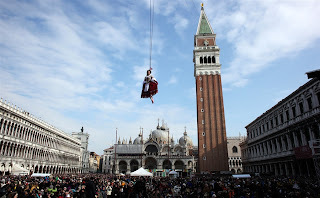 Several thousands of masked residents and visitors attended the opening ceremony at St. Mark's Squarewhile shall to be held on on Sunday the main event, the traditional "Flight of Angels", during which costumed people, representing angels, going down the rope stretched from the top of the tower on the most famous Venetian square. 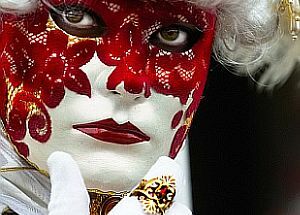 During the festival, whose theme this year is "Life is a theater" will be organized daily theater performances, concerts and balls. 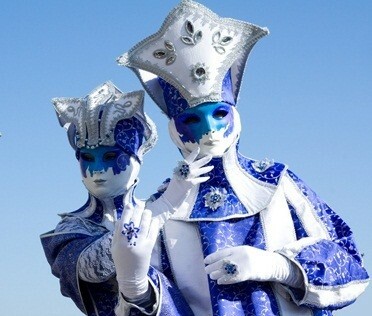 Carnival, which will last until 21 February, will be completed in the same place in the group with a kiss and a big fireworks display at midnight over the Venetian lagoon. 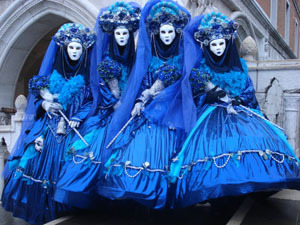 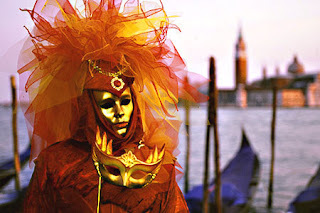 The Carnival of Venice dates back to 2 May 1268 and it is one of the oldest and most popular carnivals, along with the famous Brazilian carnivals, in the world. The Republic defeated Ulrico, Patriarch of Aquileia in that year, and began a tradition of slaughtering a bull and 12 pigs in the Piazza San Marco around Shrove Tuesday to commemorate the victory. 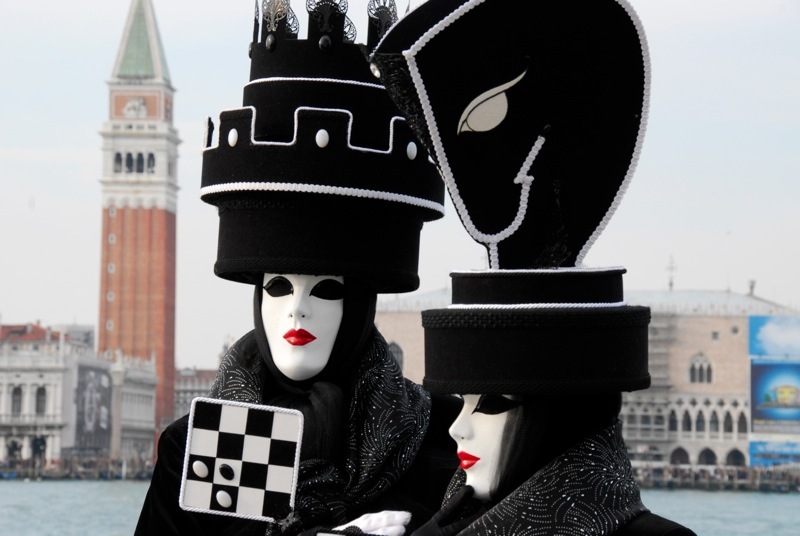 This celebration gradually grew and 1268 dates the first document mentioning the use of masks. 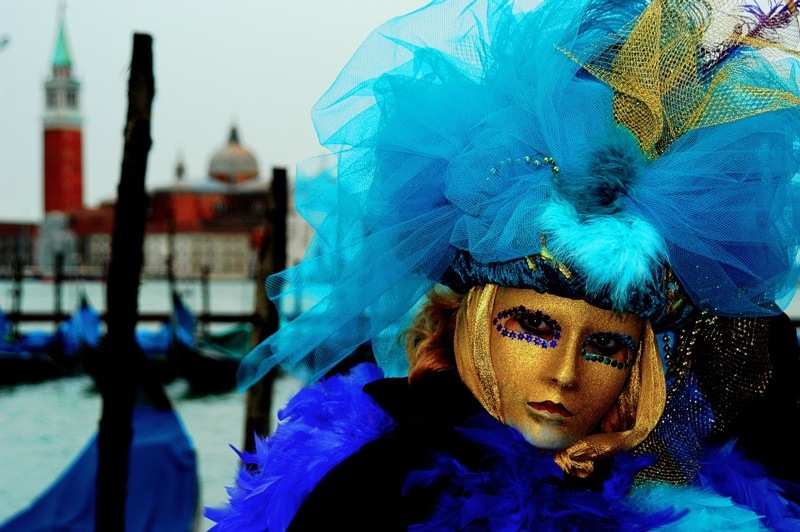 Carnival’s significance declined gradually through to the 1930s, when Mussolini banned it. 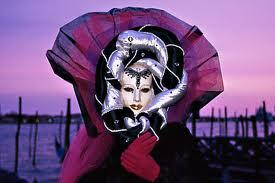 In 1979, a group of Venetians and lovers of Venice decided to revive the tradition. 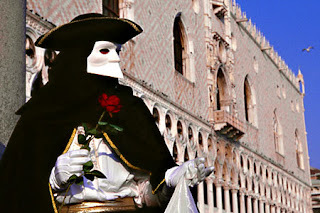 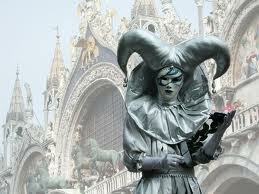 Within a few years, the image of the masked reveller had become a worldwide icon of Venice in winter. 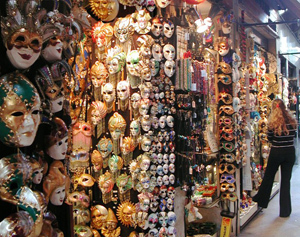 Masks made the Venetian Carnival unique. 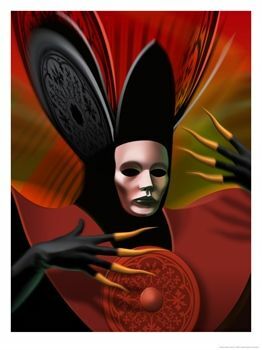 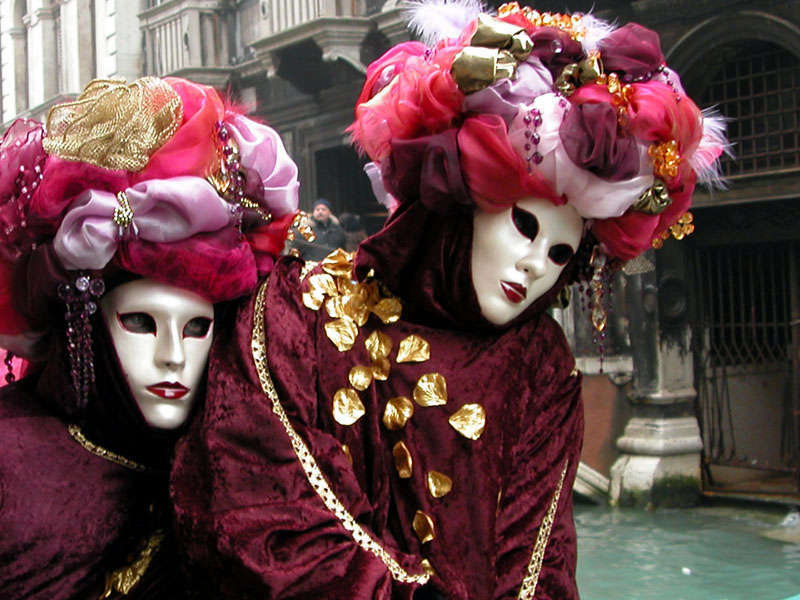 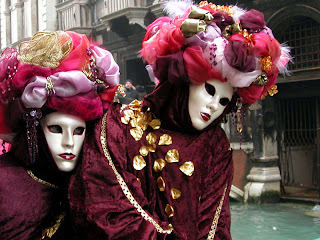 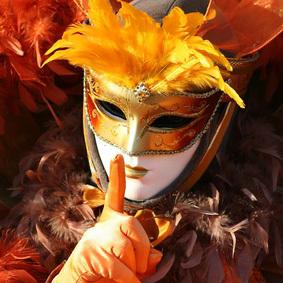 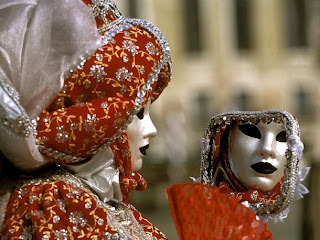 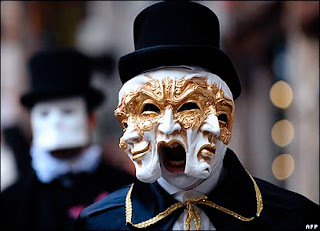 In the past, citizens would hide their true identity and social status behind a mask, and so for the carnival period Venice overturned social order. 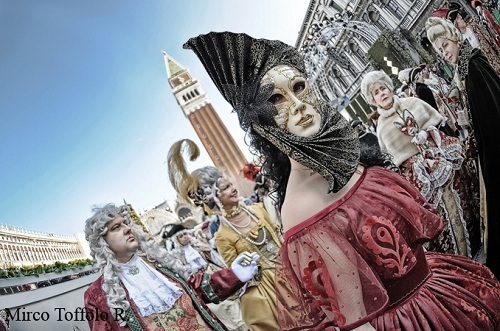 In this way, Venice temporarily overturned her social order. Some of the masks depicted Commedia dell’Arte characters. Others were more sinister. The white-beaked mask so famous from photographs is that of the plague-doctor; the beak echoes a doctor’s long breathing apparatus that held a sponge doused in vinegar, thought to hold the plague at bay. 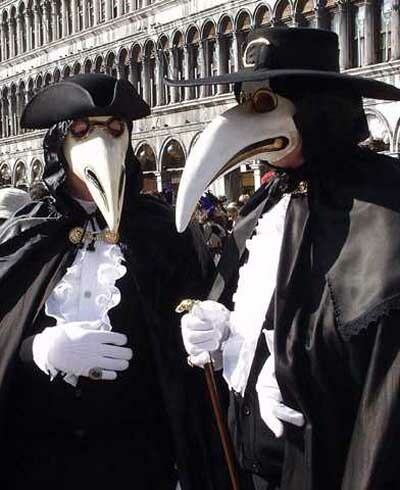 The Doges were frequently exercised by the dangers masks allowed, and passed laws limiting their use to within the carnival period; if you wore a mask at any other time of year, penalties were severe.